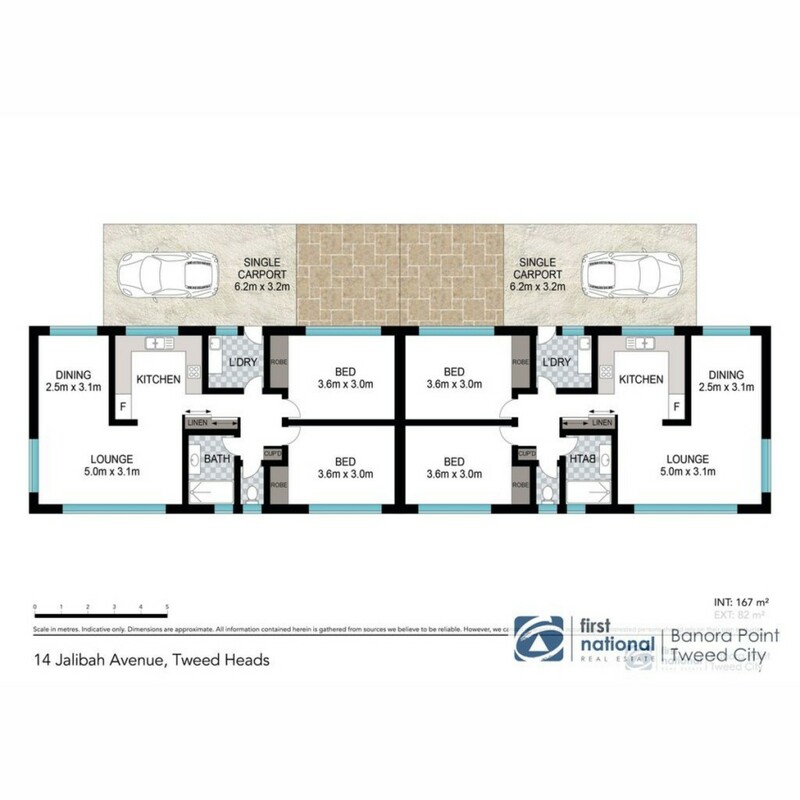 Unit 1 And Unit 2 / 14 Jalibah Avenue Tweed Heads are For Sale at $425,000-$450,000 Each, ($850,000-$900,000 for the pair.) Please note as the duplex's are unstratered a buyer will need to buy both of them. Grab a friend, relative or close family member and make this duplex pair your next home or investment opportunity. Located less than 2kms to Kirra Beach, this single level property is only a short drive to the Gold Coast Airport and major shopping. This extremely rare, tightly held non-strata titled duplex pair has been completely renovated and awaiting new owners. An opportunity like this rarely becomes available where you can live in one and rent out the other or rent out both for a strong rental return. The property is open by Appointment Only and Or Advertised Open Homes. Please contact me on 0402418342 for further information.